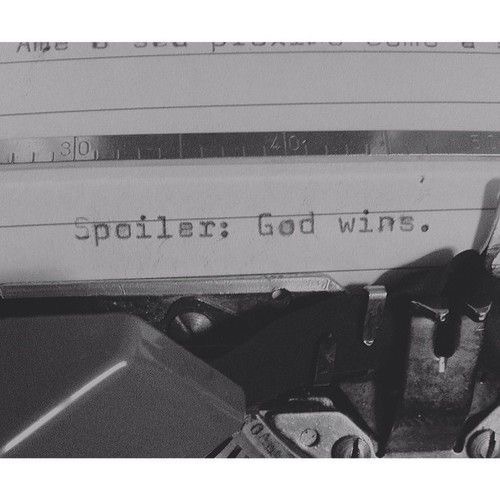 Be of good cheer today because in the end, God wins! So Press on, be courageous and free! Never be held back by fear or defeat. The battle belongs to the Lord, and YES, He has the final VICTORY! !